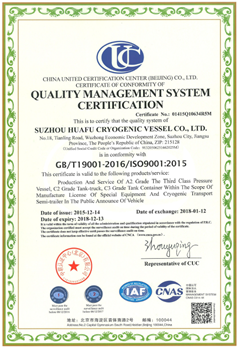 Company Overview - Suzhou Huafu Cryogenic Vessel Co., Ltd.
3YRSSuzhou Huafu Cryogenic Vessel Co., Ltd.
We are an ISO9001 certified company,specialized in designing and manufacturing tank container((10~40 feet) and cryogenic liquid tank(5~5000m3) .Besides, we have advanced welding, vacuum inspection equipment and technology. 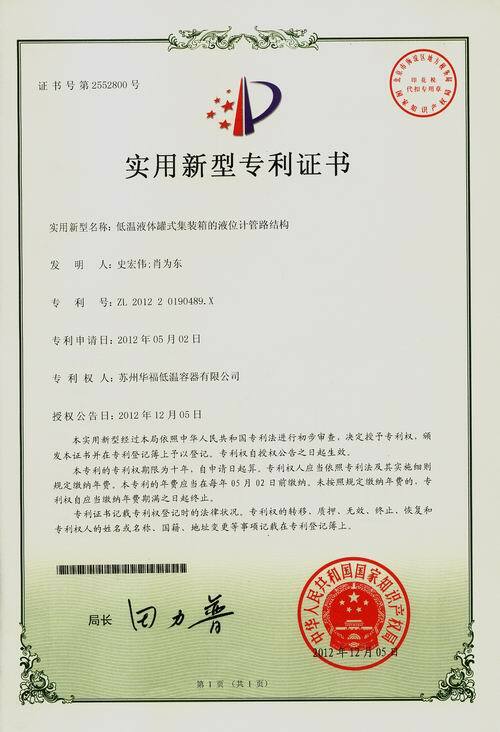 We have cooperated with word-famous customers,such as American Praxair, German Messer, English BOC gases, French Air Lique id, German Linde and so on. 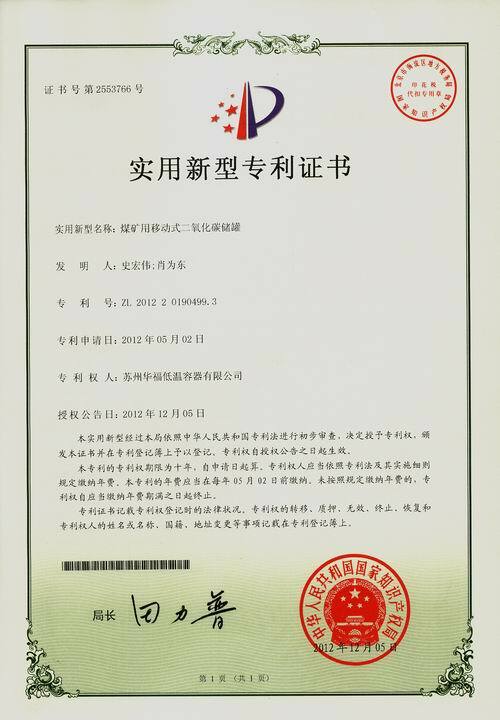 Production and Service of A2 grage, the third class pressure vessel, C2 grade tank-truck, C3 grade tank container whinin the scope of manufature license of special equipement and cryogenic transport semi-trailer in the public announce of vehicle.